Use code SM400JUL by May 8, 2019, 2019 and save $400! Monday – Friday | 9:30 a.m. – 5:30 p.m.
Saturday | May 4, 2019 | 2:00 p.m. – 4:00 p.m. | Montana Studio | Click here to register! Saturday | June 8, 2019 | 2:00 p.m. – 4:00 p.m. | Montana Studio | Click here to register! Heather took her first yoga class in 1987 and quickly fell in love with the practice. 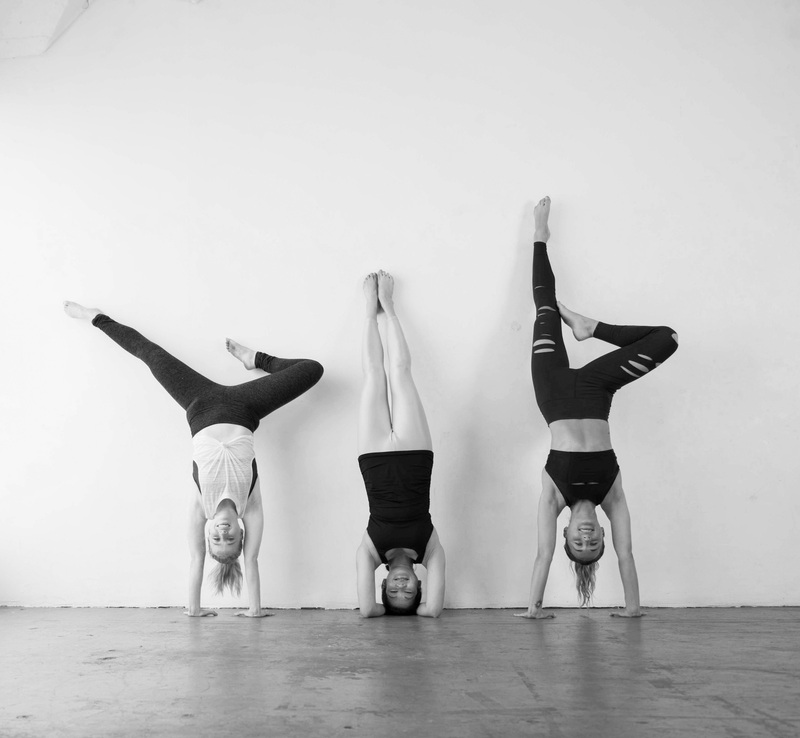 Growing up in Los Angeles, she began her journey at the very first YogaWorks studio in Santa Monica and practiced with amazing teachers like Maty Ezraty, Lisa Walford, and Erich Schiffman. Heather began teaching in 1996 and is YogaWorks certified at the 500-hour level. She regularly teaches at the YogaWorks Brentwood and Santa Monica studios and leads YogaWorks 200-hour trainings with John Gaydos every year. Now, nearly twenty years later, having taught countless classes, privates, workshops and teacher trainings, Heather can’t imagine doing anything else. She truly loves practicing yoga and helping others practice yoga. Heather considers herself first and foremost a student, of yoga and of life. Heather is still learning, and sometimes still struggling, and often it is while teaching even more than while practicing that she feels most grounded and clear.